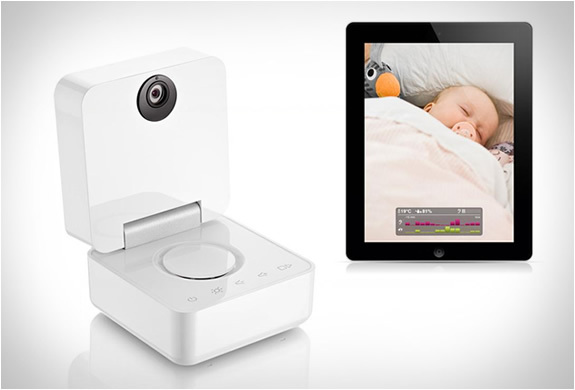 “This Smart Baby Monitor from Withings is now available in the U.S., allowing parents to remotely check on their child using their iPhone, iPad or iPod touch. The hinged monitor has a wide-angle adjustable 3-megapixel camera, with night vision and a 4x zoom. The device also has sensors that detect noise, movement, temperature and humidity levels, and can alert the parent of these changes, depending on the user-adjustable parameters. 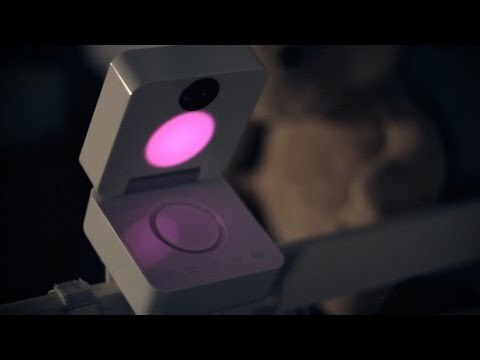 A two-way microphone lets you hear the baby and also talk to them, and you can also start a lullaby or switch on a night light. “Totoya Creatures are the combination of the new and old. They are the next generation of plush toys: soft and digital pets for kids. It plays tunes, repeats voice with effects, pretends being a cyclops and likes when you comb his hair. 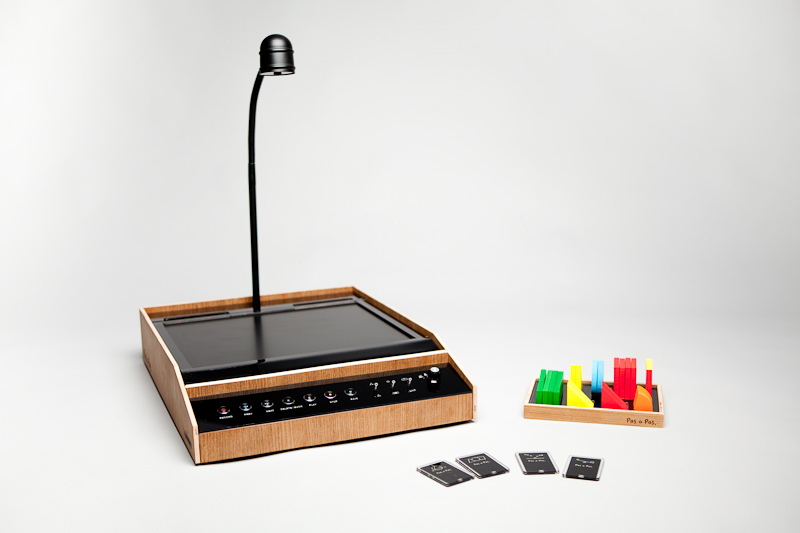 Manufactured with natural user interface and child-safe materials.